I don’t know why this amused me so much, but it did. 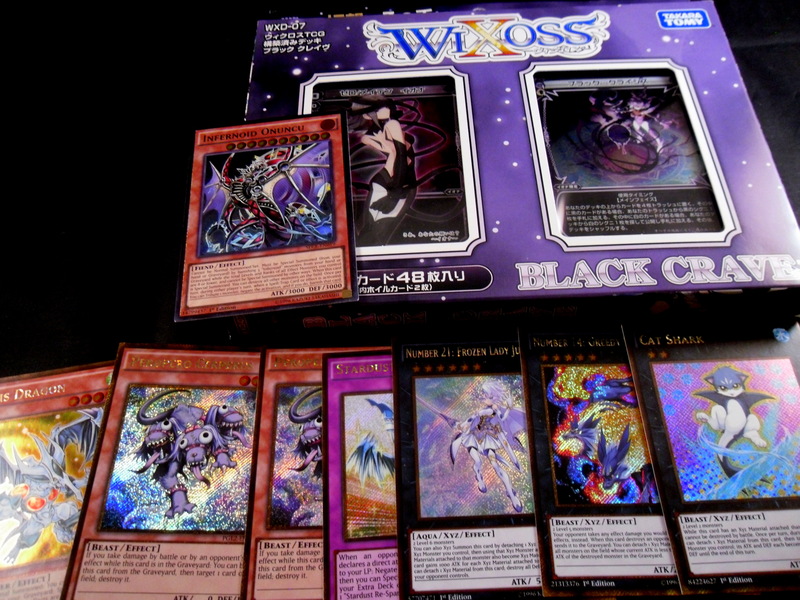 Moving on to the Black Crave deck. 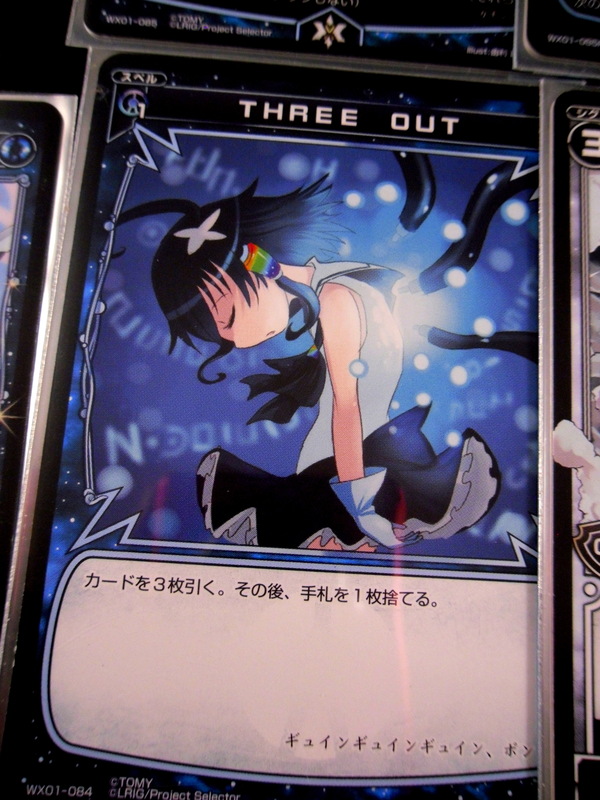 This is my 3rd Wixoss deck, which is a Black/White deck with Iona as the LRIG. 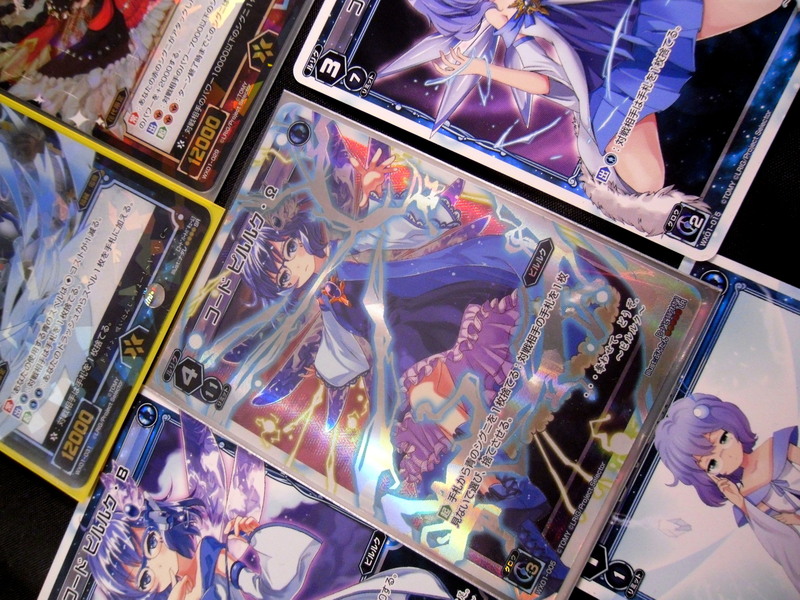 The deck seems to rely on forcing the opponent’s Signi to attack you (My best comparison is Yubel from Yugioh). 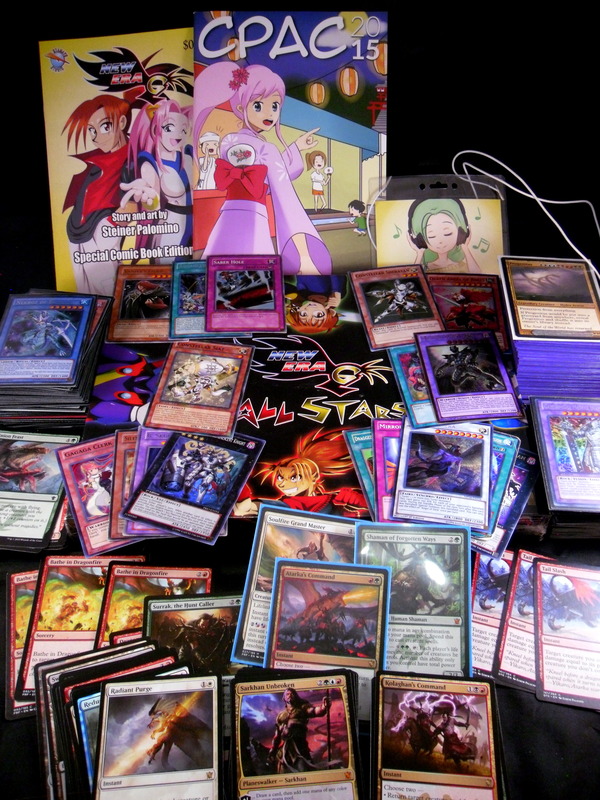 Alongside Iona came a bunch of Yugioh Cards. Instead of buying any of the Yugioh Premium Gold 2 set, I bought the singles I wanted on tcg-trader. I got the Ununcu to finish my Infernoid deck despite abandoning it as my competitive deck. I got the Iona deck only because it was $11 on Amazon (Free Shipping). That’s a good deal in my book especially for one of my show favorite characters in card form. Time to see if she can outdo Hanayo and Eldora. 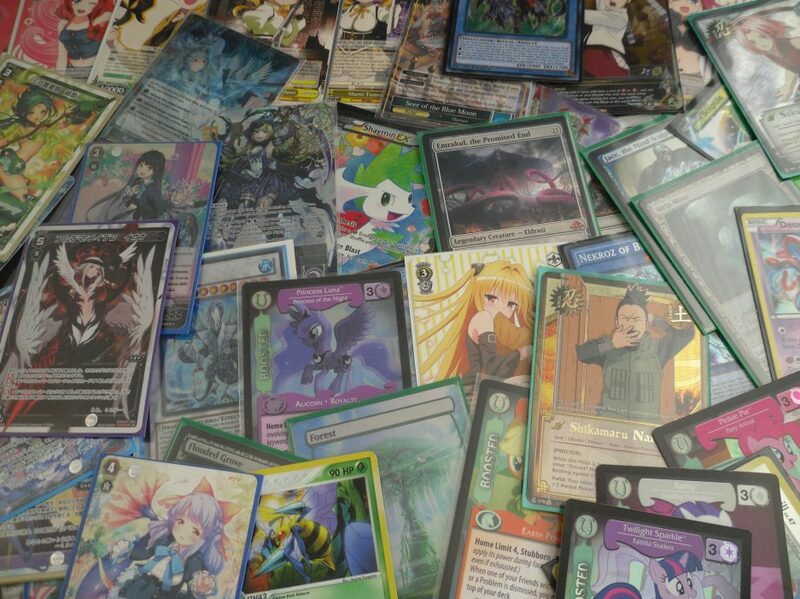 Anyway, so for my next few posts I’m going to display my current card collection and the decks I’ve built. 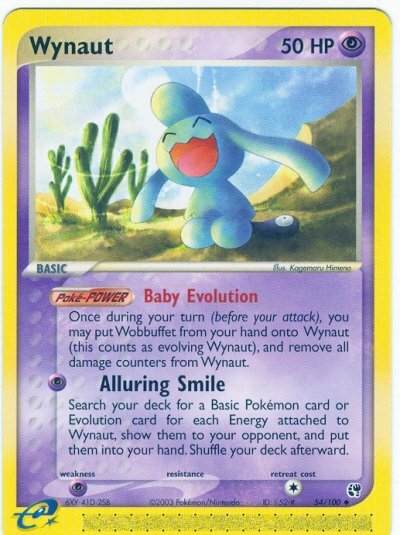 After that I want to start offering tips as a card enthusiast (junkie) to help you either start a trading card game, sell your miscellaneous cards or balance playing another card game. Thanks for dropping by! I went with him to the Steven’s Institute of Technology in Hoboken. I’ve been to a couple of cons in my day. Though this was the 1st and only time I’ve entered 3 separate tournaments at one such an event. 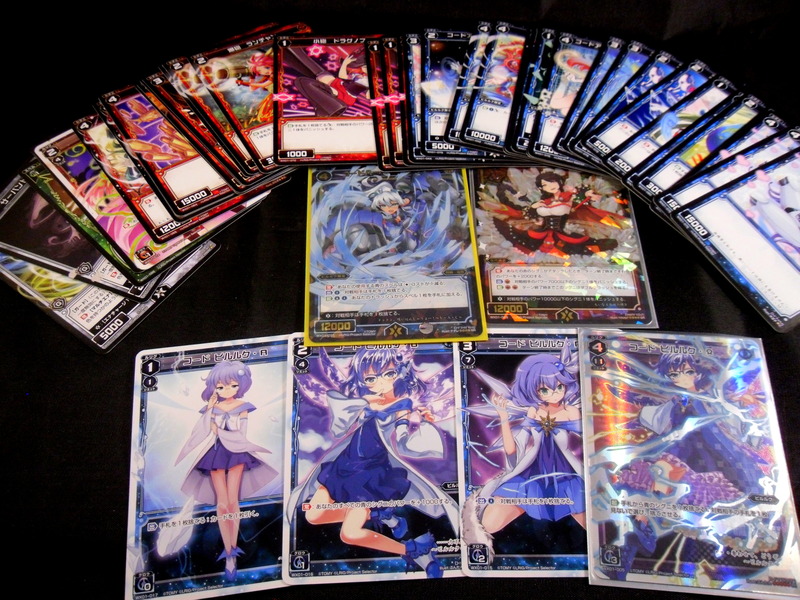 So I neglected to mention that I almost finished my Nekroz deck (currently short 1 Nekroz of Valkyrus). I’ll discuss the deck more in-depth later, but for now I’ll move on. Game 1 He went turn 1 Naturia Beast followed by turn 2 Armades and I lost very quickly. The only out in Nekroz to a turn 1 Naturia Beast is a Nekroz of Decisive Armor backing a Dance Princess of the Nekroz. I did not draw either in time. Game 2 I went turn 1 Clausolas and Unicore and beat him down to 800 life pretty fast. However he used 2 Fiendish Chains to stun my Trishula and my Gagaga Cowboy while establishing a Shien. The game then devolved into a stalemate where neither of us could advance, (him stunned by Clausolas, me stunned by Necrovalley). Somehow we went into time and I scooped after giving him both too many cards off a Book of Eclipse and realizing that I couldn’t win in time (or survive honestly). All of which were sub-optimal to say the least. Oh yeah I brought my Gem Knight deck to play casually at the con. I only got to use it against a Hero player before the tournament started. Anyway, getting back on track. Game 1: I won thanks to Lavalval Chain which somehow stacked Brio on top of my deck twice. Game 2: I threw up the Djinn-Lock turn 1. By the time he outed that it was too late. After the Yugioh ended I signed up for an EDH tournament. It was 2 4 player free for all matches where the winner and runner-up would form the pool for the final 4-player free for all. 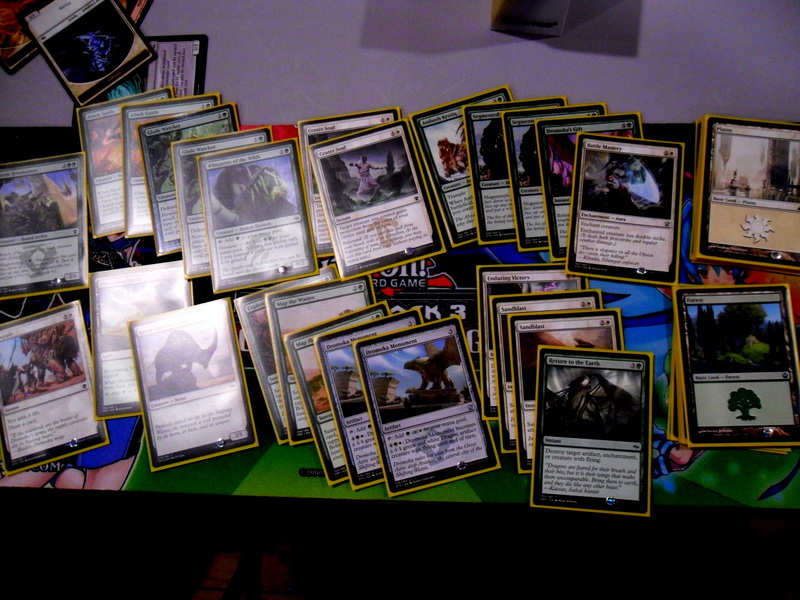 I knew my EDH deck probably couldn’t win, but I knew it would be interesting nonetheless. 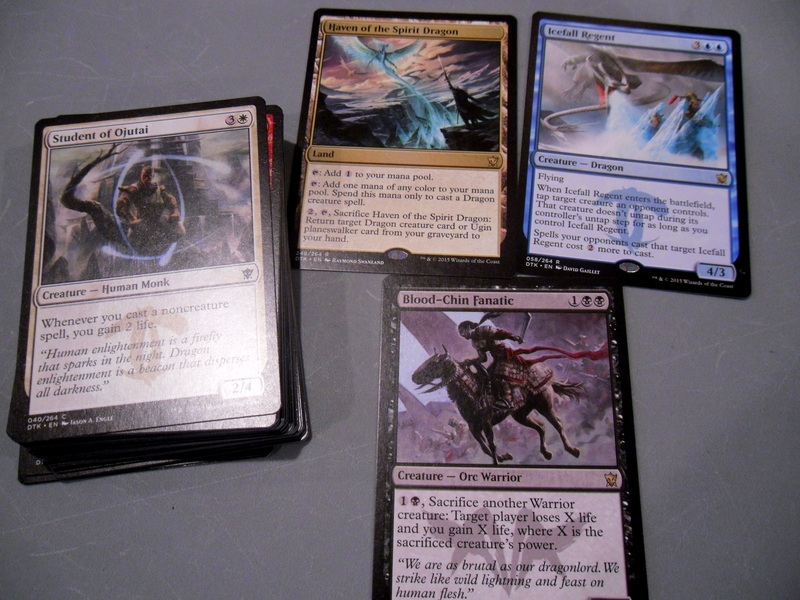 I play a “Super Friends” EDH deck, which essentially means I play a deck of planeswalkers. This deck is very inconsistent, but I’ve come to love it. This is easily my favorite Magic deck. The Karona player was arbitrarily decided by the dice to be 2nd place and my role in the EDH tournament ended there. So with spare time I had before the EDH tournament I went to the dealer’s room (alone), which was in the school gymnasium. While there I somehow didn’t find anything to burn more money on. 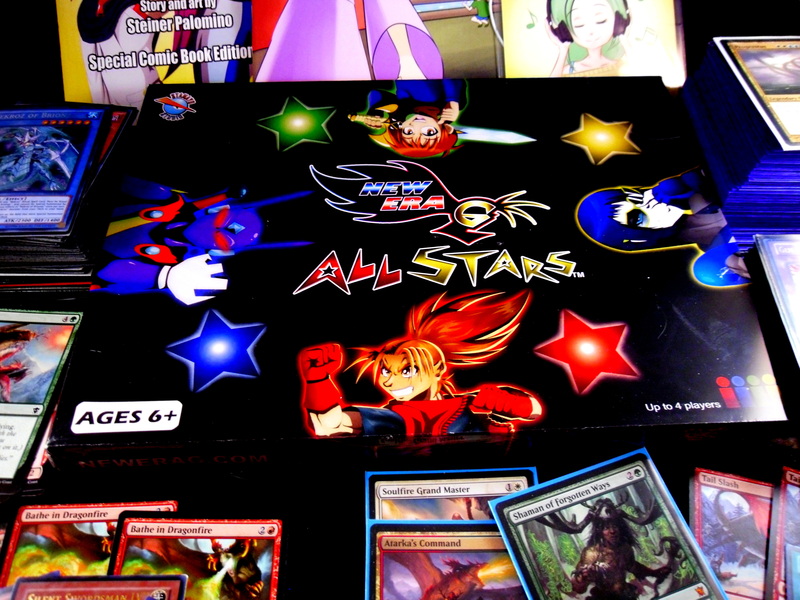 Eventually though I ran into a booth showing off a new card game. These 2 brothers were debuting the card game they made together and I got to play the game designer right then and there. The game is called New Era All Stars. How it works is each player chooses either a Hero or a Villain character to play as before taking turns fighting each other (through dice roll offs). The loser of the roll reveals a star card and draws from the main deck (these cards are perks, weapons and supports). I played as the Red-Haired guy on the front, while the designer played as the Evil Blue-Haired Megane (to the right). I was really ecstatic because by somehow combo-ing a support bomb with a card that equalized our stars I beat the game designer when I was up 3 stars to his 0. The pair were really cool guys so I bought the game on the spot. They even gave me a discount and some cards from the second set too! This is first time I abandoned G/W since DTK dropped. 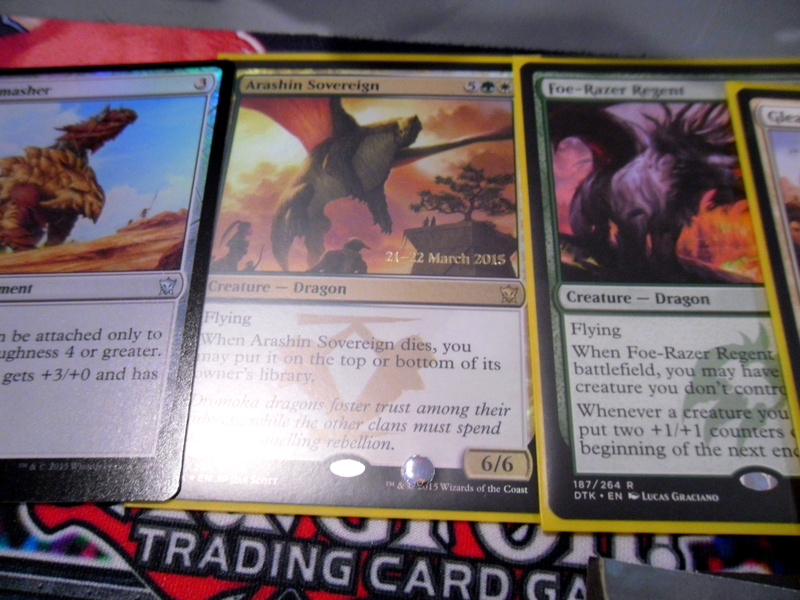 However, my 1st pack 1st pick was Atarka’s Command. 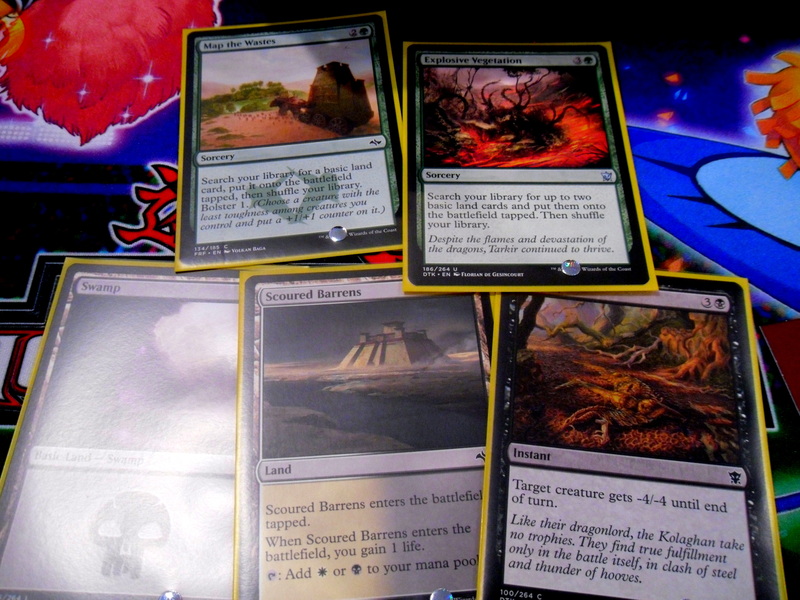 After which I opened in pack 2 a copy of the same card that killed me in EDH Shaman of the Forgotten Ways. 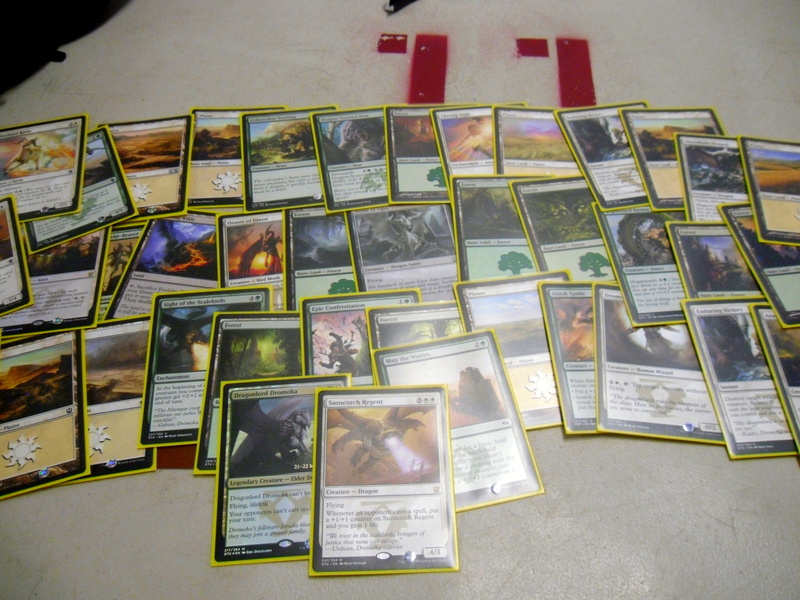 I now have a slight love for R/G (though Atarka flavor still perturbs me). Oh I didn’t actually play Soulfire Grandmaster, I just couldn’t pass a $10 card. Game 1 Surrak, the Hunt Caller appeared on turn 3 thanks to Whisperer of the Wilds. I then proceeded to wreck his field after he made multiple suicidal attacks (sending creatures out to attack when I had an obvious blocker). Game 2 he opened up with Deathmist Raptor which rivaled Surrak in terms of providing earlier game damage. However, my Formidable triggers off of Surrak won me the game. It was my opponent’s first draft though I didn’t learn this until after the games. Game 1 I took thanks to my Kolaghan Forerunners, Dragon Fodder tokens and some Dragon Scarred Bears. I lost Game 2 when Fate Reforged Kolaghan showed up. Game 3 my opponent opened with Flamewake Pheonix as I built up bodies before swinging for 9 damage on turn 5 (again thanks to Forerunners). I later won with Atarka’s Command for game. So my deck gave up the ghost this round as I got mana screwed both games. This left his Elk Herd to beat me unopposed game 1. Game 2 I again was brutalized by Elks when he used Flatten on my only creature. 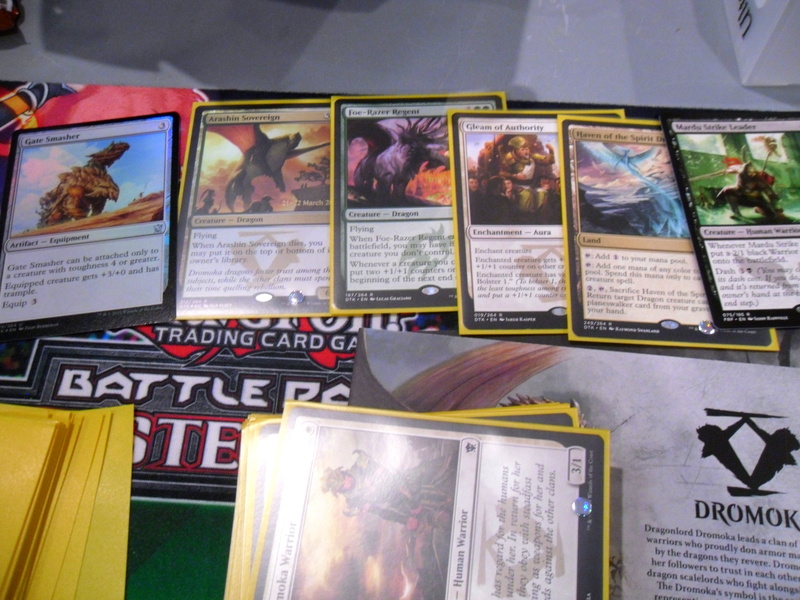 I took second place though and won 3 DTK packs! My MVPs were Bathe in Dragonfire and Tail Slash both of which I used in every game (I was passed a total of 3 copies of both which made them both pretty consistent). I only wish I saw more than 1 Glade Watcher. I’m beyond exhausted, but it was a very fun day. I’m glad I went and I hope to return to this very small, but very cool convention in the future. Thanks for reading. I guess this post revealed what decks I play, though I have a lot waiting around in my room to discuss over the next few days. However, that can wait for now. I just back from drafting at East Side Mags. I had a blast, pulled some cool cards and played alot of intense games (also I messed up big time a few times). This is my deck at the start of the draft. I realized Round 2 that I should be playing Ambush Krotiq so the deck turned into this. I wound up playing Green/White again. My first pack first pick was actually Kolaghan’s Monument but I abandoned black when I didn’t see any copies of Flatten. Once again I was in a rematch with my Modern friend. He boldly showed up his Silmgar mid-drafting (his 1st pack 1st pick) so I knew what was to come. Game 1 Glade Watcher was desperate to show off it’s greatness. 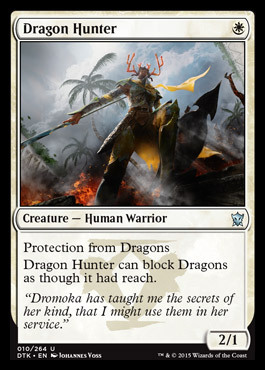 I cast 2 of them and gave one Battle Mastery, that along with Dromoka’s Gift allowed the mantis to hit for 14 in one turn. The first colossal misplay of the night however was mega-morphing my Aerie Bowmasters to block Silumgar only to realize that Silumgar is a 3/5 with Deathtouch, while Bowmasters was only a 4/5. He played Reduce in Stature afterward on Glade Watcher, but the 4 +1/+1 counters allowed me to win on the next turn. Game 2 I got him into a top decking war, but I once I ran out of removal I lost to Aven Surveyor. Glade Watcher once again dealt all the damage. Game 3 I lost again to Aven Surveyor. The bounce effect knocked off my Battle Mastery and that was it. I played a little kid and as usual I couldn’t help but underestimate him much to my own demise. I lost Game 1 to his Segmented Krotiq as a Return to the Earth lay dead in my hand. This was when I sided out Return and added in Ambush Krotiq. Game 2 he got mana screwed and I opened Ambush Krotiq and Battle Mastery. The lethal play was swinging for 18 with Krotiq after giving it Dromoka’s Gift. I didn’t take damage this game due to his mana screw. Game 3 I was beaten down soundly in the early game. I was at 1 life by turn 7 and stayed there hoping to topdeck Resupply (my new guilty love in DTK). So my colossal misplay was giving my opponent lethal on me by casting Dromoka’s Gift on Great-Horn Krusok leaving myself open to flying damage. My opponent however startled by the sudden power boost however ended his turn giving me the chance to come back. That Krusok won me a game that I legitimately should’ve lost. Game 1 my opponent played nothing bigger than 2 power leading me into a false sense of security. 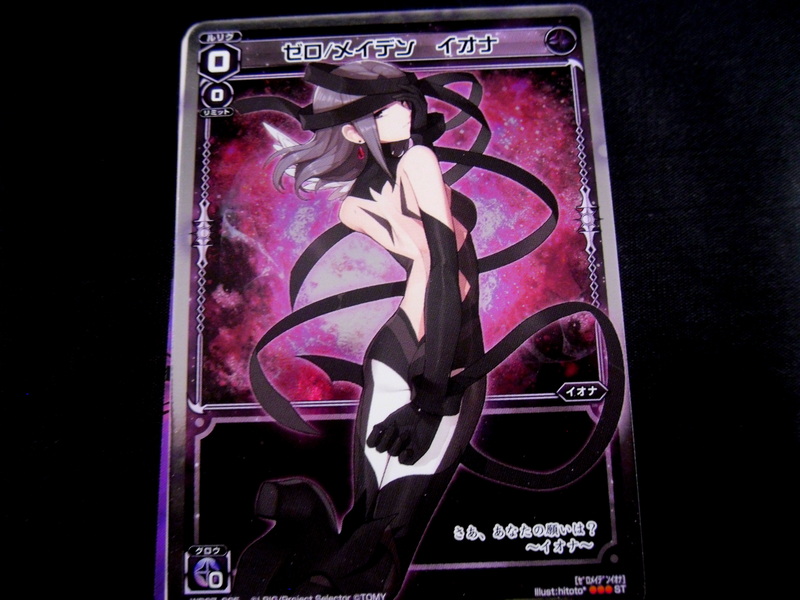 His only nasty cards were 2 copies of Ojutai’s Breath (both of which were blocked by my own 2 copies of Center Soul). I barely sided assuming he was a beginner. Game 2 though I got blown out by Illusory Gains. He used it to steal my Dromoka’s Gift boosted Krotiq and proceeded to trash me with it. His ending life was 31, I thought it was worth mentioning how much he gained from the card Student of Ojutai. Game 3 was a flying showdown. On his end were Sandsteppe Outcast tokens, Palace Familiar and Abzan Skycaptain, all of which fought against my 2 copies of Dromoka Monument. All of which died, though the high point of the game was when he cast Channel Harm to kill my Segemented Krotiq only for it to get protected by Center Soul. I then made a big board of things and he surrendered. Despite getting nowhere near the top 3 I still got this Deathbringer Regent as a participation prize. Alongside it I have the MVPs of the night. 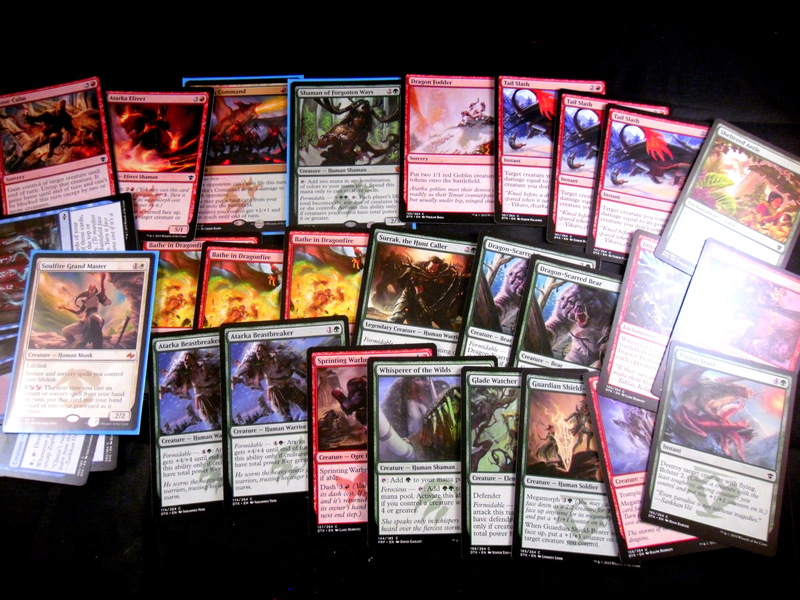 The store also had 1 Atarka DTK pre-release kit for sale, which I bought on impulse. 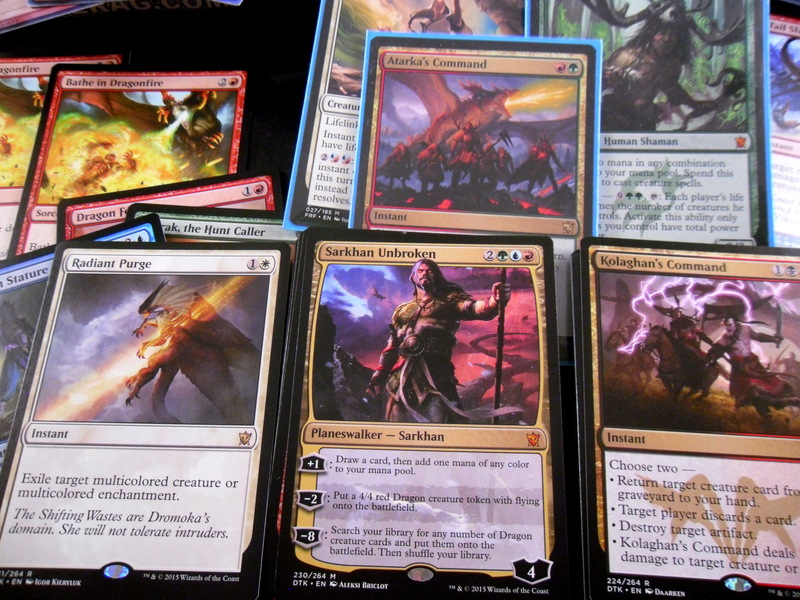 The most relevant pull is a 2nd Dromoka, which going right into the casual G/W deck I’m building with my promo one. The 2nd is the Brutal Hordechief (giving me a playset of the guy). Overall, despite inner rage over my misplays I had a lot of fun and got some decent cards (The one ygo card pictured happened to arrive today so I felt like throwing him in). Thanks for reading, I’ll do an inventory of what decks I’m playing and what decks I own tomorrow. 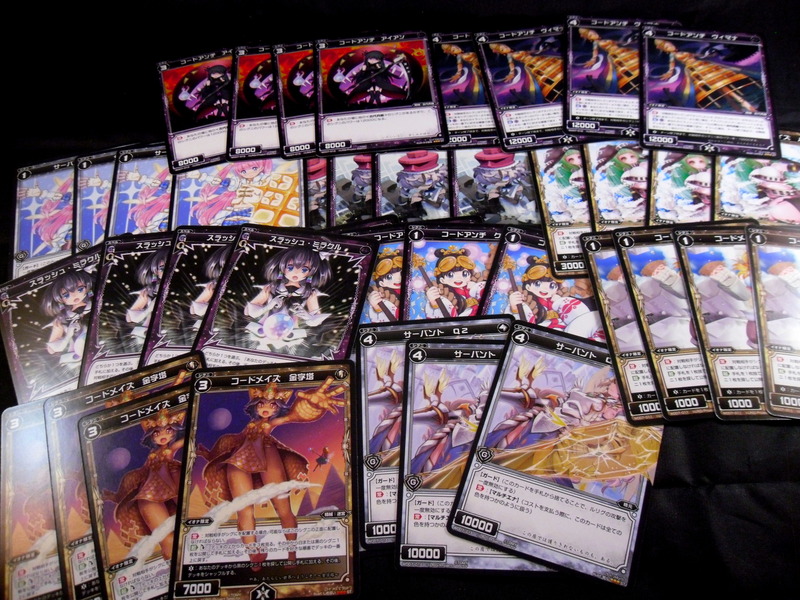 I met up with my Wixoss rival/only other person I know who plays recently to split a box of the first set. 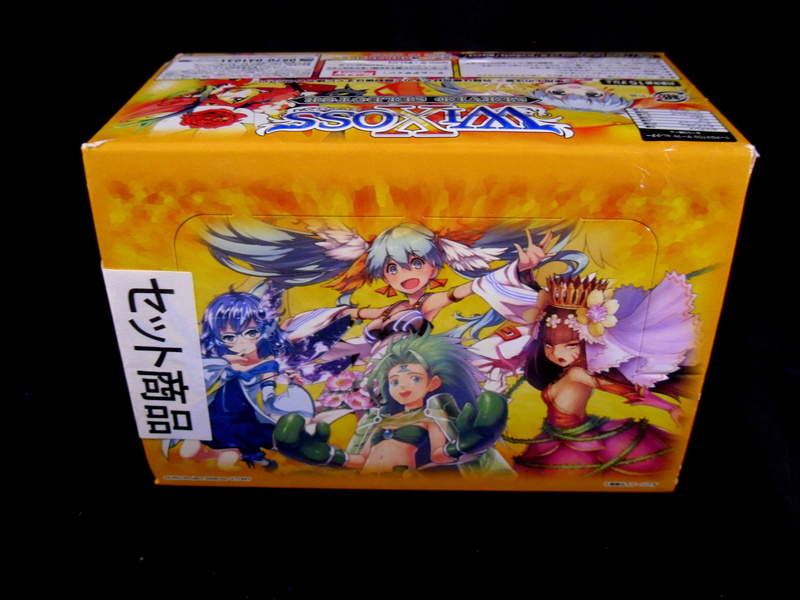 This set contains cards for the 1st 4 LRIG characters (Ulith can cry on her stone bed), which we collectively have decks for (with the exception of Piruluk). This game color-wise plays similarly to Magic. My current build of Hanayo plays like a Mono Red Aggro deck. In contrast my Eldora deck is based on manipulating your own life cloth (I can’t relate this to magic, it’s actually pretty unique). My buddy plays a Tama deck and a Midoriko deck. We split the cards by color, I took all the blue/red cards while he took all the green/white ones. 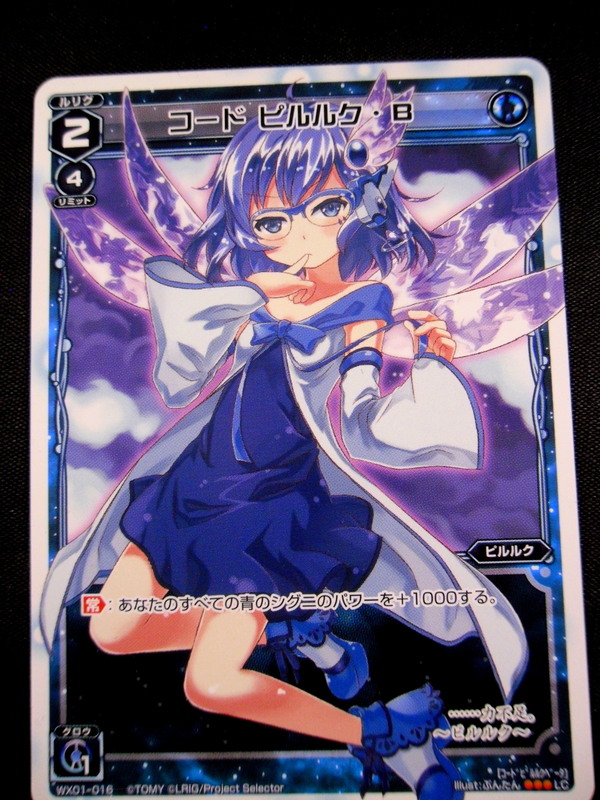 Ironically enough we pulled a Piriluk for levels 1-4, despite not having a deck for her. I made a lot of edits with these new cards. I’ll discuss the decks/deck additions more later. I want to make another post as an update to my March Plans post from a few weeks ago. I’ll post that either tomorrow or Saturday. Thanks for reading! Essentially it’s this very conveniently named Magic card here. I went to my local comic book store East Side Mags for another Dragons of Tarkir Pre-release this afternoon. Once again I had a great time, pulled a few cool cards and had a lot of fun. 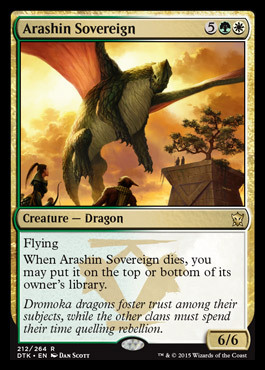 While it’s destined to be a junk rare very soon, Arashin Sovereign is my favorite dragon in the set. It was designed to be unfair in Limited and it did its job greatly. I was overjoyed to have pulled it. 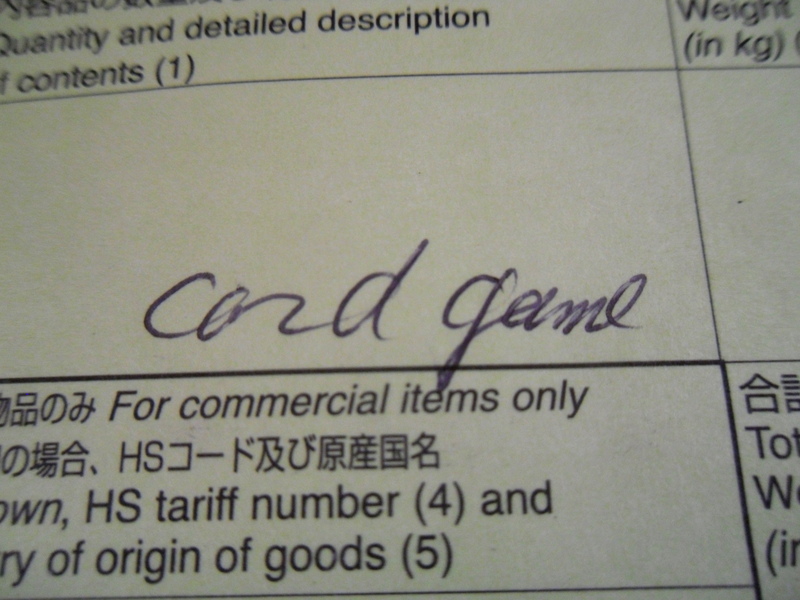 I played G/W again. I knew I had to play a deck built around Sovereign, so I essentially built the same deck as last time, but with better ramp/removal (2 Whole Pinion Feasts). So I had the thought of splashing black just for Flatten. This card was the best black removal spell I had seen during the last pre-release so I threw it during deck construction. 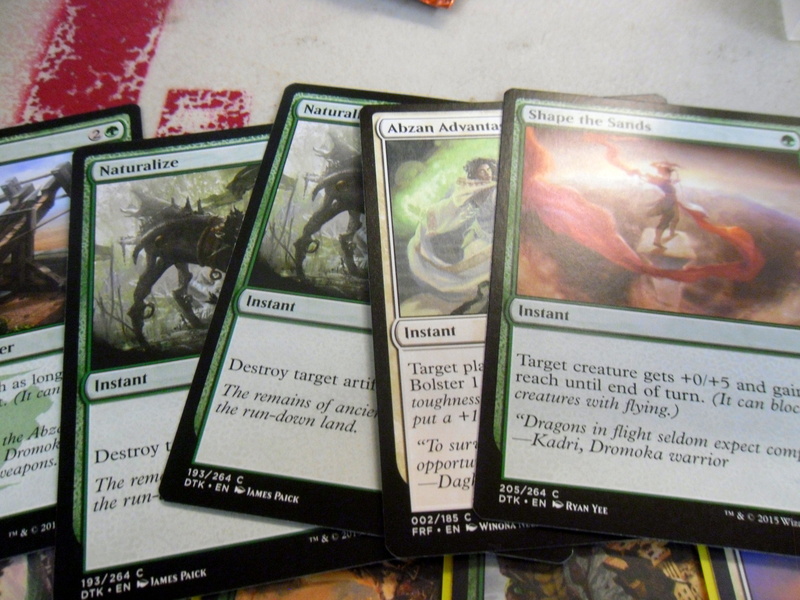 However, I took it out before game 1 when my test hands were awful. I later sided back in the splash in Game 2 of Round 2 and I can safely say it was worth it. 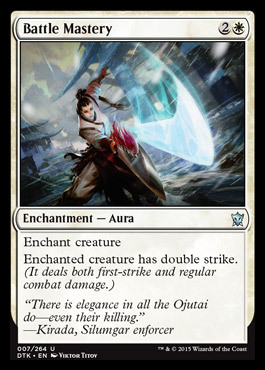 The opponent was a kid playing Ojutai with both Dragonlord Ojutai and Ojutai’s Command. I gained life early into Game 1 thanks to Resupply then waited until he attacked with Ojutai. After taking the damage I killed Ojutai with Pinion Feast and the game swiftly ended after that. I swept him after that with the best early game set-up I could open. Turn 1 Dragon Hunter into turn 2 Dromoka Warrior leading into turn 3 Glade Watcher. This led to Watcher being able to attack on turn 4. It was a quick fight. 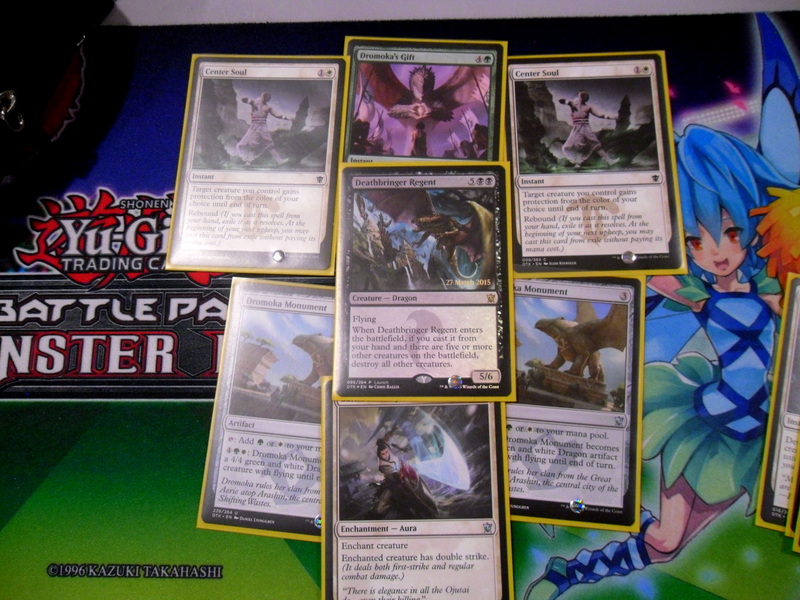 My opponent was another kid with another promo dragonlord. However, it wasn’t Kolaghan that beat me Game 1, but actually the repeated Dash attacks of Sprinting Warbrute. At this point I thought the dream (of actually winning) was dead so I sided out my 2nd Pinion Feast and added in the Flatten splash. It made a huge difference as I manage to kill a Morphed Stormcrag Elemental before it could flip. Though the clear MVP of both Games 2 and 3 was the Arashin Sovereign whose arrival left my opponent at wit’s end as to how to deal with it. Sovereign forced a stalemate until I cast both Stampeding Elk Herd and a Mega-morphed Segmented Krotiq. I then wiped out his life with a Trample swing thanks to the Elk Herd. However, we started Game 3 with less than 10 minutes left in the round to complete it. I knew with how slow my deck was that we would likely tie, if I didn’t just lose (his deck being strong in the early game, mine in the mid to late game). Once we went into turns he had 24 life to my miniscule 6. However, I had Arashin Sovereign on board while Dragonlord Kolaghan lay slain. I quickly realized I couldn’t win in time so I passed with Sovereign protecting myself meager life. My opponent had exhausted his creatures and couldn’t finish me, so the game ended in a draw. Round 2 was the most exciting part of my Pre-Release. It was a amazing fight to the finish. My 3rd round was a lot less epic though. I played a Silumgar player who seemed to be hiding the Dragonlord Silumgar I had heard him exclaim about it during deck construction. Game 1 as I summoned all my creatures his only response was 1 Palace Familiar. Game 2 he played a few more cards like Skywise Teachings (The dreaded card that beat me 2-0 at the last pre-release) and Silumgar Sorcerer. Despite this I still took the game pretty fast. I somehow got 3rd place with this record and won 3 packs pulling a few more playable rares. I underestimated how fun DTK would be. There are a lot of interesting new cards to play in Limited. 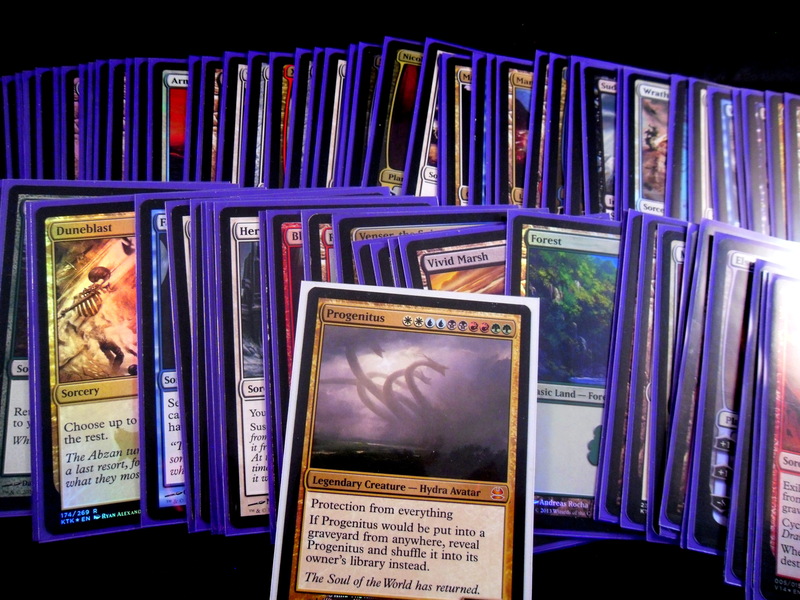 There are also a lot more cards to experiment with for my Standard deck, but I’ll discuss that another time. I hope everyone had a great pre-release and that the new set brings with it a rich diverse standard format. 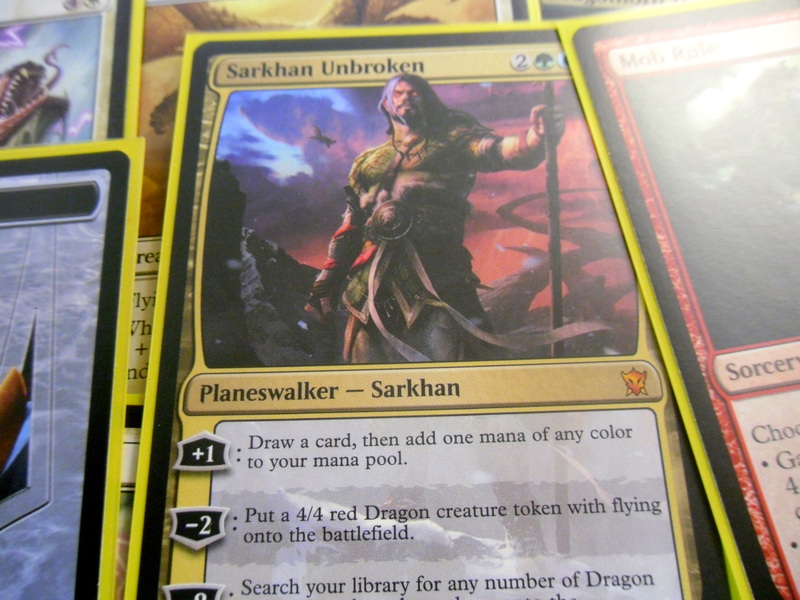 I went to the Dragons of Tarkir Pre-Release early today (12 AM to be exact) and had a blast! I got some cool pulls, played a lot of great matches and have 0 regrets. 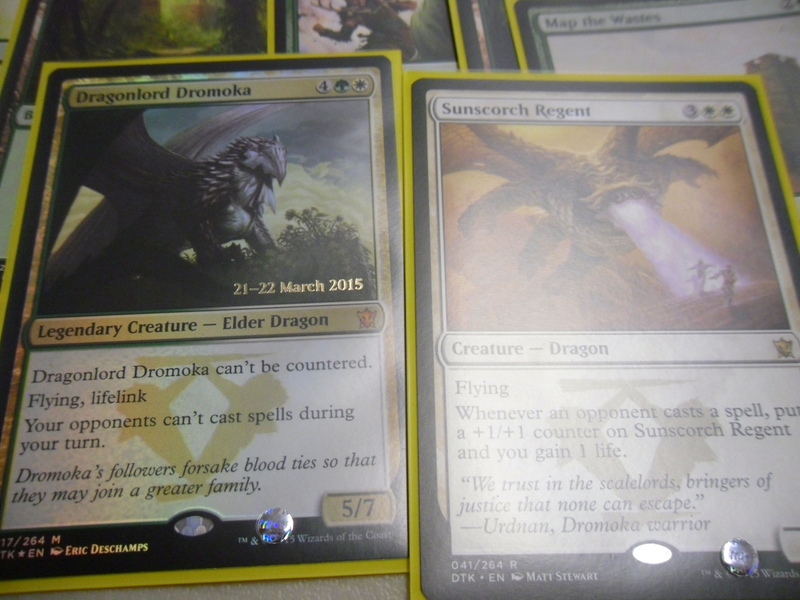 Despite pulling Sarkhan Unbroken, I decided to play G/W to run Dragonlord Dromoka and Sunscorch Regent. 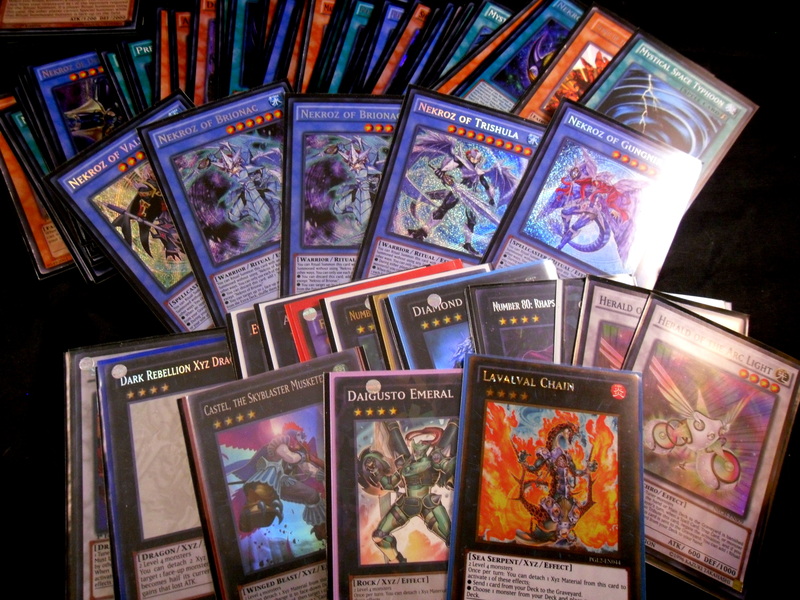 The deck was more or less a ramp into dragon deck. The MVP cards overall were Center Soul and Epic Confrontation. Both put in a lot of work (Confrontation wiped out many enemy morphs, while Center Soul almost won me a game or two). I technically went 2-2 overall, but I can only recall some of what I faced. My opponent’s deck was based on the card Echoes of the Kin Tree. I blew him out game 1 with Dromoka, but I lost games 2 and 3 due to the card Pinion Feast. I think you should be on the lookout for that card if you’re playing against Green. 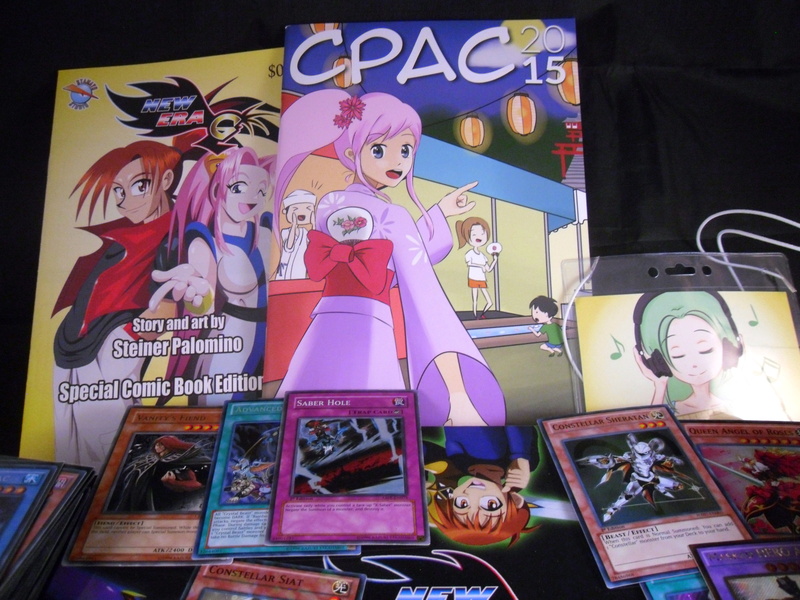 No card was more game-ruining for me than Pinion Feast. My opponent seemed to be playing a deck based on Aven Sunstriker and bolstering it, but he folded to Sunscorcher Regent backed by my removal spell Enduring Victory (Which was also insane, but not as strong as Pinion Feast). 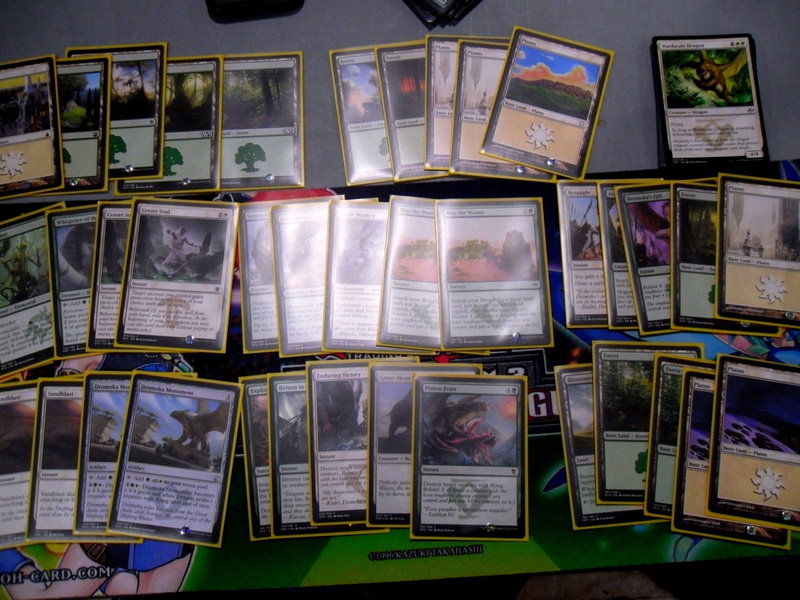 So I lost Round 1 when I over-sided to stop Echoes of the Kin-Tree. So in this round after losing Round 1 to the card Skywise Teachings, I sided minimally (1 Advantage, 1 Naturalize), but I still lost to an army of Djinn tokens when Valorous Stance killed by Regent. My opponent round 4 dropped thus ending my adventure at the event. If I can give any advice to players going into this sealed its to be wary of the following common cards that I saw having a really strong impact in Limited. A strong kill spell that answers most land creatures and smaller dragons. It not only kills a dragon, but it also makes your own creature Bolster 2, which was very relevant (this card killed Dromoka twice, essentially beating me). This is probably obvious, but whenever a blue player has open mana you should at least think about how to recover from a potential Negate. 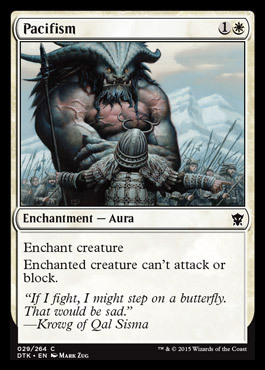 This card blew me out in Game 2 of Round 3 when my Enduring Victory got countered. Anyway, I hope everyone has a great time at their pre-releases. I’m very hyped for my 2nd one tomorrow afternoon. I’ll discuss how it went once I get back. Game on everyone, game on. 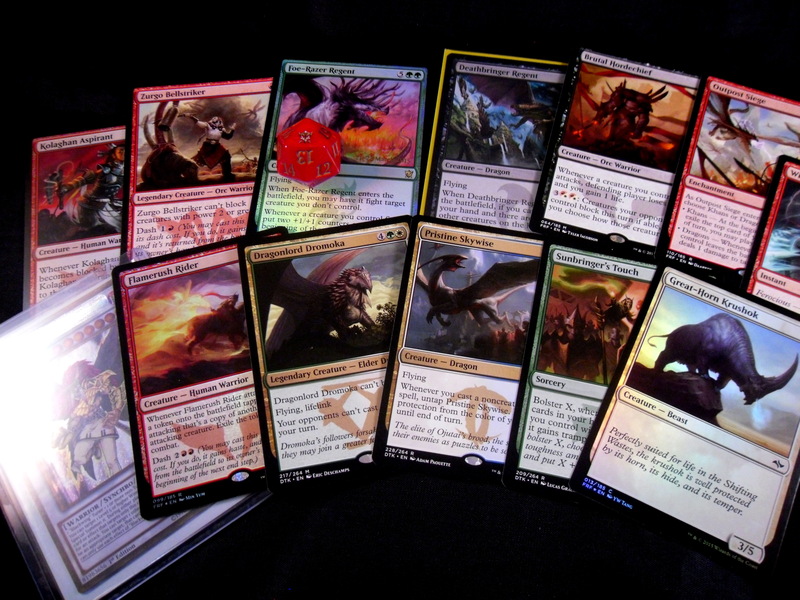 This weekend is the Dragons of Tarkir Pre-Release! I was so distracted with the intros, I didn’t discuss this amazing new set. Standard is about to be filled to the brim with huge dragons with every effect you can imagine. 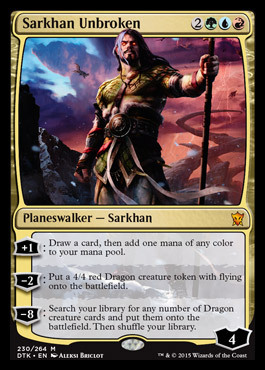 Leading the charge is Sarkhan (now Unbroken), who’s saving of Ugin in Fate Reforged has altered history and brought dragons back to Tarkir. I’m planning to attend 2 Pre-Releases this weekend, one Friday at Midnight and another Sunday Afternoon. I’m planning to play for Dromoka at both events. Why am I playing Dromoka? I’ve been fickle with my clan allegiances for a while now. 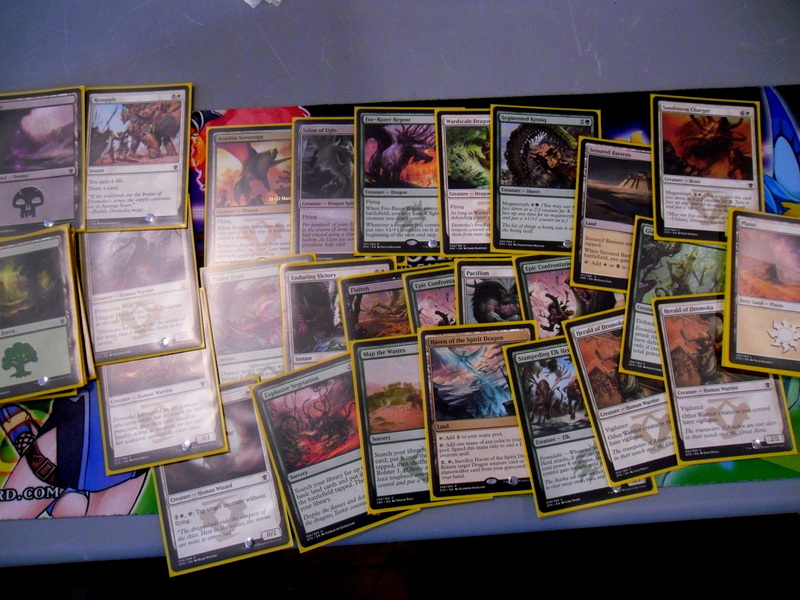 When Khans debuted I played Sultai, and went 3-1 at the pre-release. 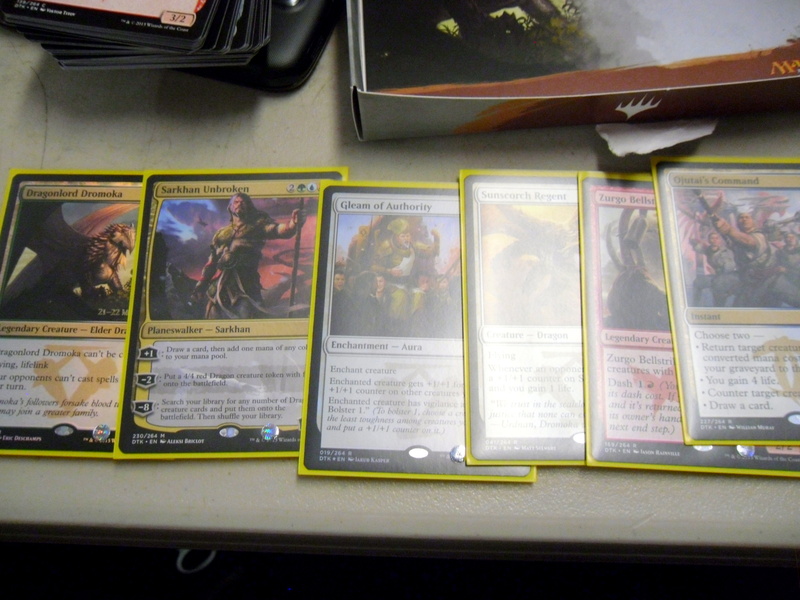 At the Fate Reforged Pre-Release I switched and played Mardu, but went 2-2 in the end. 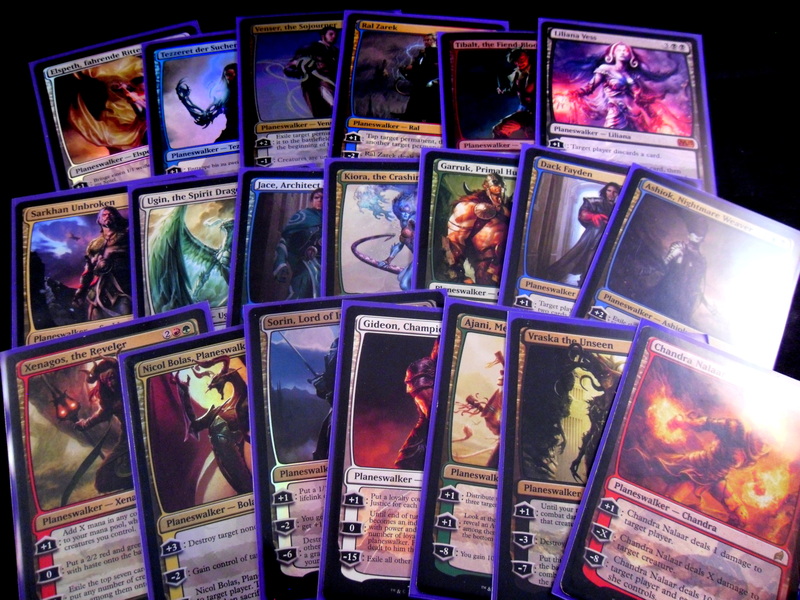 My play preference in Limited is to always go for whatever gives me the most removal (See Kill Shot, my immortal love). 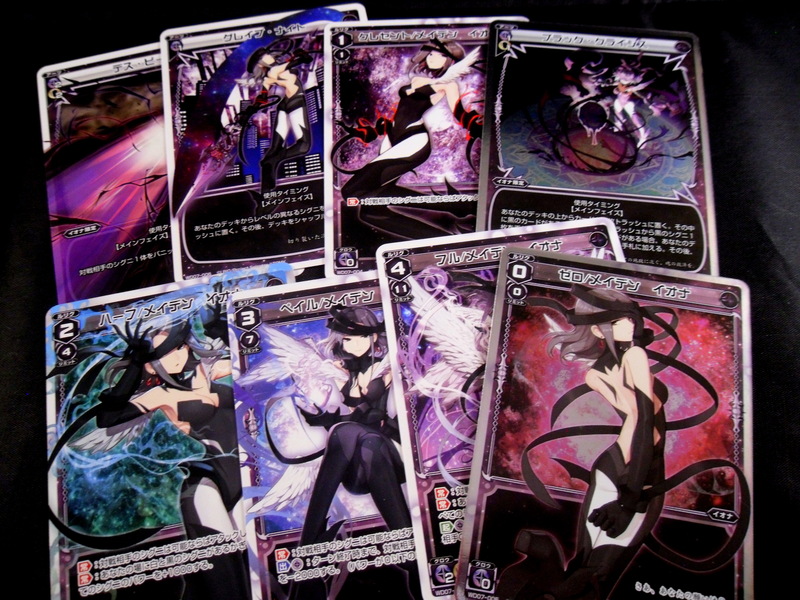 However, this set is nothing, but flying beaters that can kill you if left unchallenged for 3-4 turns. While black has some decent tricks I think White has the strongest removal/protection this set. What cards am I hoping for? Pacifism is one of the most obnoxious cards ever. It’s a 2 mana stall to almost any creature. 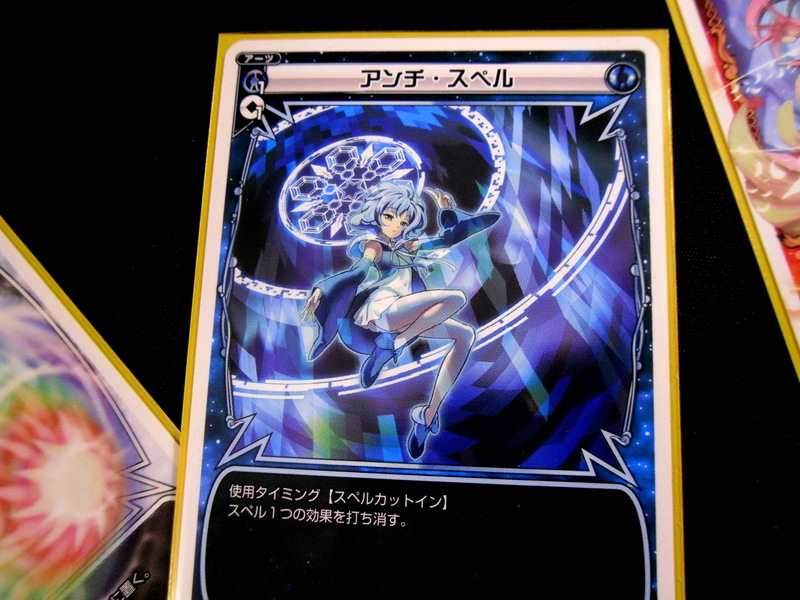 Center Soul is the card that really got me into White though. If the set is about having huge dragons slam into each other giving your dragon protection seems like the best way to win out (the Rebound is just amazing too). Dragon Hunter feels like a perfect card to run in limited. He’s a 2/1 for 1 that blocks any Dragon until removal is wasted on him. Battle Mastery on any dragon also just feels like victory by itself. Guilty admission, the Arashin Sovereign is my favorite card in this set. It is useless in Standard, but in Limited it acts prevents you from ever decking-out and it acts as a recurring 6/6 beater the opponent may not have a way to permanently kill . Ironically enough the 2nd card I want to see answers Arashin Sovereign. 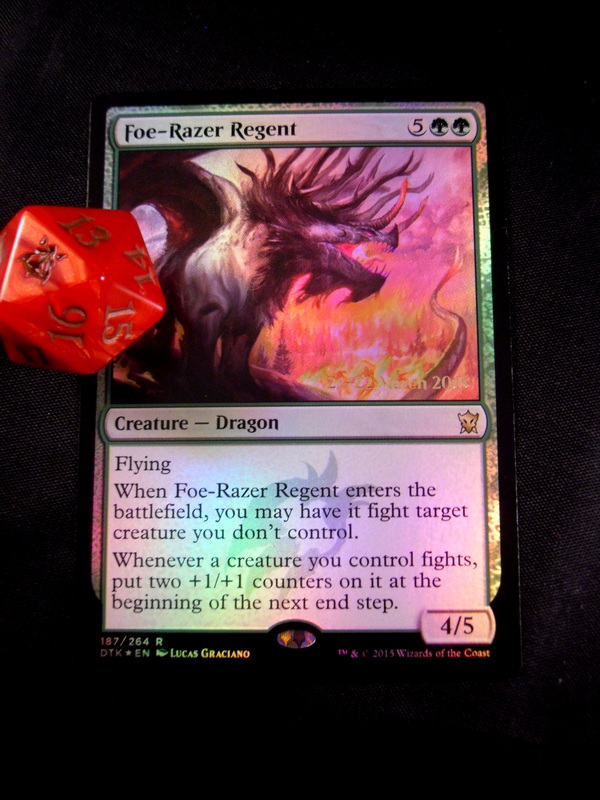 Radiant Purge is a perfect answer to almost every scary dragon in this set. 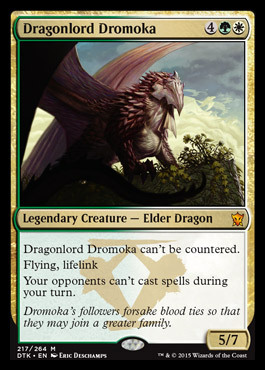 Also Dromoka herself is capable of killing all of her Dragonlord colleagues other than Atarka (just saying). Furthermore, with her Lifelink ability I hope she can save me in the late game. 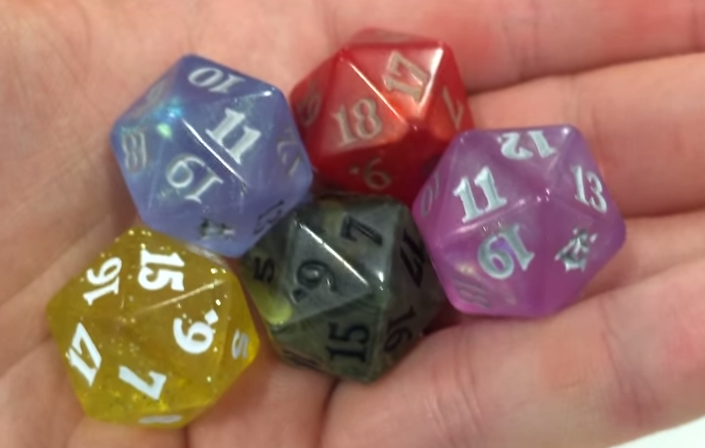 Also I can’t wait to get the new D20s (I’m perfectly fine with getting 2 yellow ones). Anyway, that’s my current plan and why I probably won’t post again until post the first pre-release sometime Saturday night. Thanks for reading and to everyone attending the event this weekend good luck and have fun!